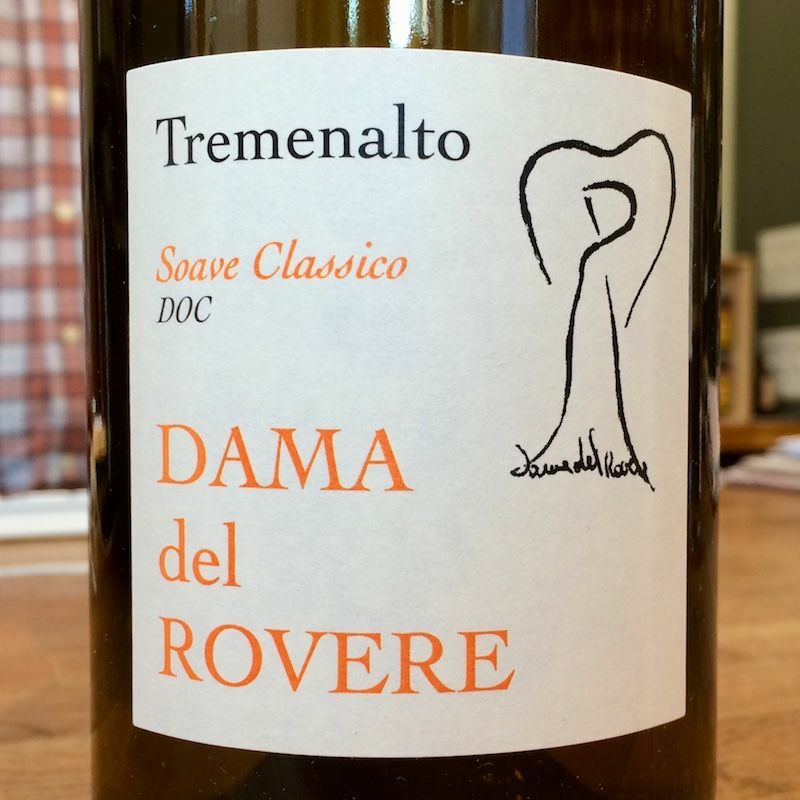 2017 Dama del Rovere "Tremenalto"
Established in 2003 by Massimo Pra and his brothers, Dama del Rovere is located in Soave Classico, a white wine appellation which sits just east of Verona. The estate has the highest cellars in the entire Veneto, some 1,500 feet above sea level, and the vineyards are some of the best exposed in the area with fresh clean mountain breezes cooling the grapes. The area's basalt rock is both rich in minerals and tough, so grapes have to work hard for nutrients, pushing even more character into every berry and preserving good minerality, as well. We’d safely say Soave is one of Italy’s most under-appreciated white wines, and this bottle should help to set the record straight. Pair with fresh salads, grilled white fish, and firm cheeses. Tiago Sampaio is the winemaker at Folias de Baco, a project started in 2007 inspired by his childhood spent with his grandfather in the vineyards. Located in the Alto Douro, in the sub-region of Cima-Corgo, his vines cling to schist and granite slopes at an altitude between 500-700m. Tiago works with native varieties like viosinho, rabigato, gouvelo, and pinot noir - a love learned while studying for his PhD in Oregon. 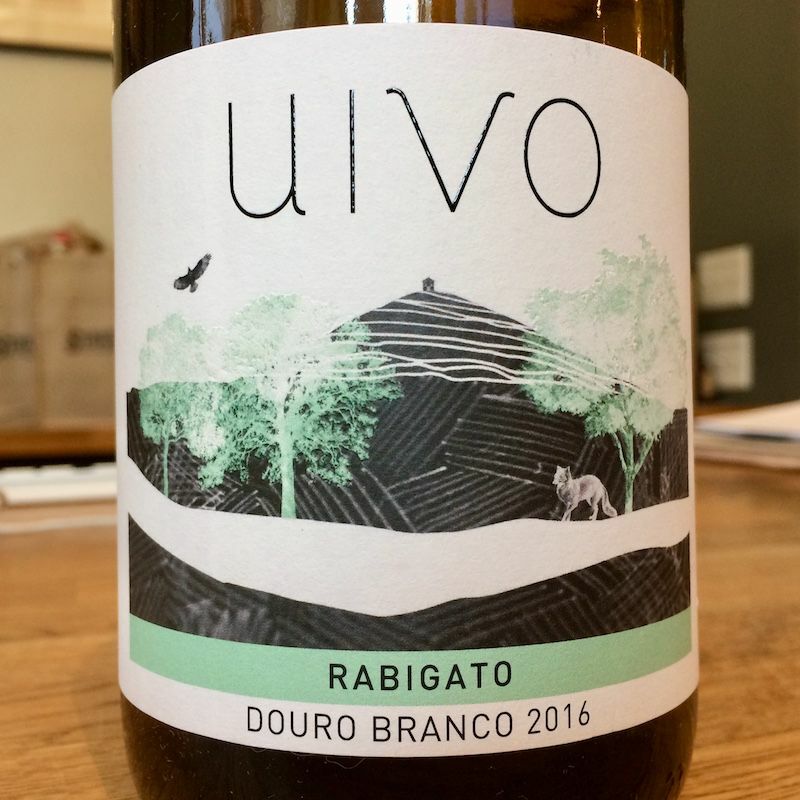 This white is 100% rabigato, native to this tiny sub-region of the Douro, and whose name comes from ‘Rabo de Gato’ which means ‘cat’s tail’ - due its relatively small and long grape clusters. Minerally and bright, with clean, green -tinted acidity, this is a white for the whole summer - with or without food. In 1990, Annette Borell and Thomas Diehl married and created Borell-Diehl by joining their families' three small wineries into one. Starting with a total of 5 hectares, they have since expanded to 35 hectares of vineyards centered around the village Hainfeld in Germany’s southwestern corner. Their holdings are a complex geology of loess, limestone, red sandstone, with some deposits of muschelkalk (limestone), on which they grow pinot noir, müller-thurgau, gewürztraminer. 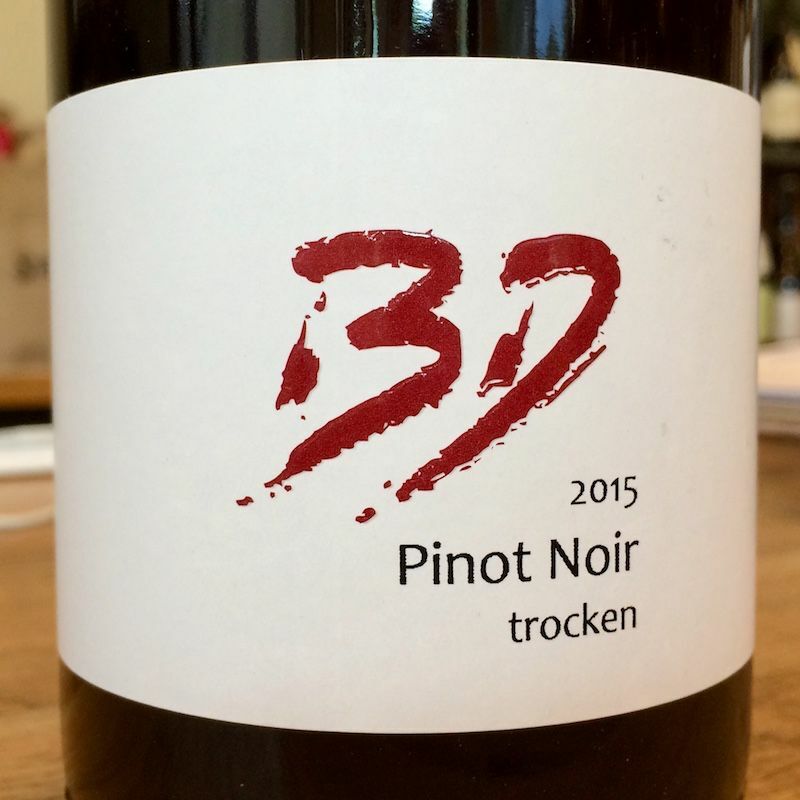 Bright and balanced, with all of the variety’s appealing red fruit, we think we have found our new favorite value for pinot noir, and one especially suited for warmer temps. Through a slight chill on this bottle and pair with your next burger. The Santa Giulietta estate has belonged to the Stefani family for several generations. 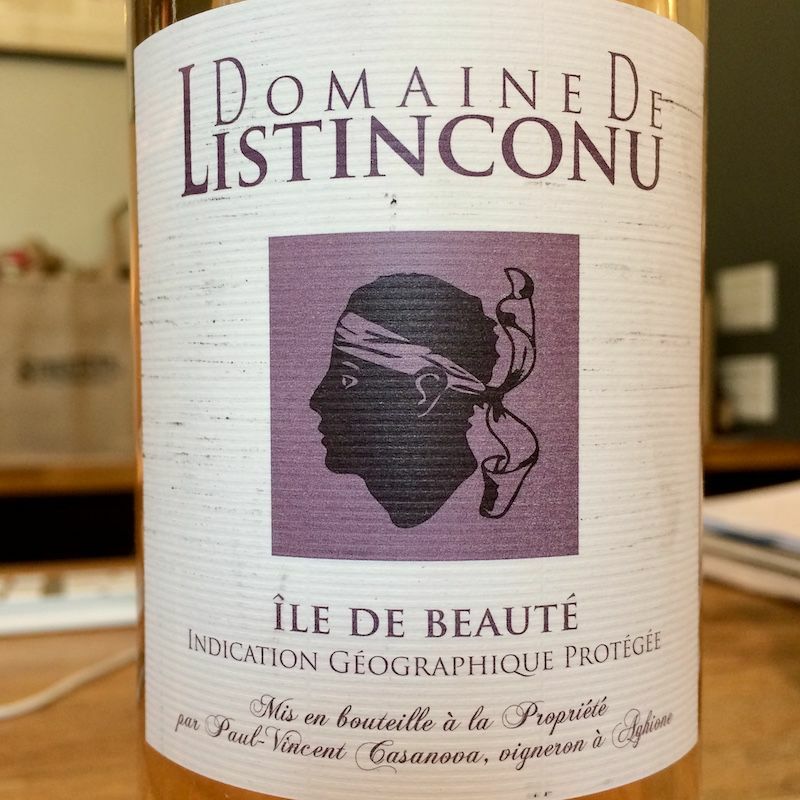 The property consists of about 75 hectares of vines planted on red clay and gravel on the plateau of Pianiccia, along the eastern plain of Corsica. Vines do well here, with hot windy summer days and cool nights thanks to the proximity of the mountains. The estate grows grenache, syrah, nielluccio, sciaccarellu for its reds and rosés, and vermentinu for whites wines. Nielluccio is one of Corsica's indigenous varieties, said to be genetically identical to Tuscany’s sangiovese. 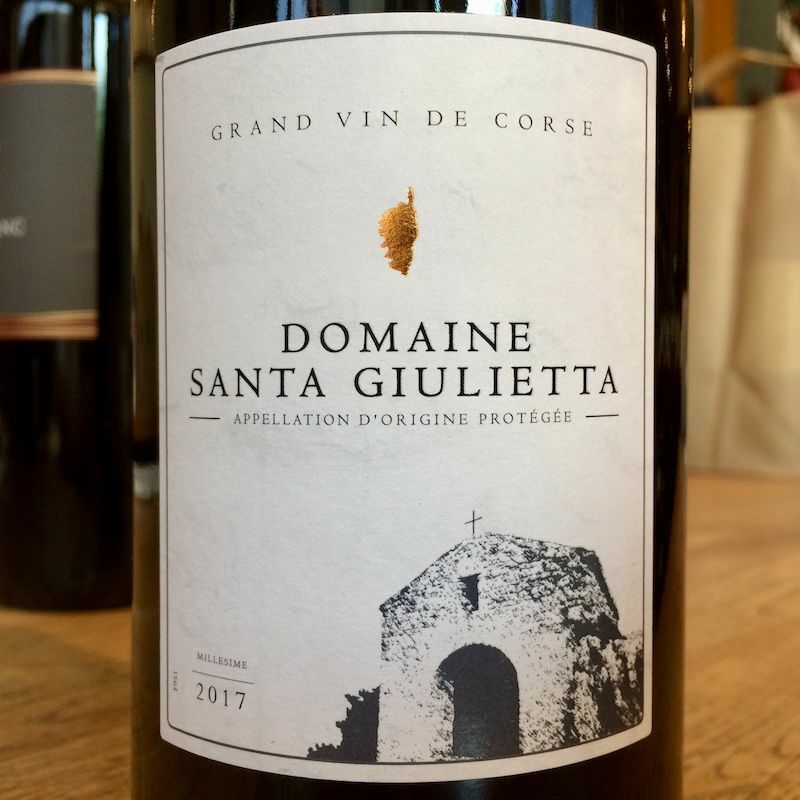 Corsica’s wild, wind swept climate and gravelly soil yield woodsy, garrigue-driven red perfect for summer grilling, anything from lighter proteins to summer vegetables (they're coming soon!). Anna Muzzolini farms 9 hectares of vines on her family estate in Albana di Prepotto, just a stone’s throw from the Slovenian border, in Italy’s far eastern corner. Anna works with local varieties for both red and whites, as well as cabernet franc, and merlot, which both do very well on Friuli’s limestone-rich soils, not unlike France’s Loire Valley, which also sits atop an ancient seabed full of decomposed seashell fragments. 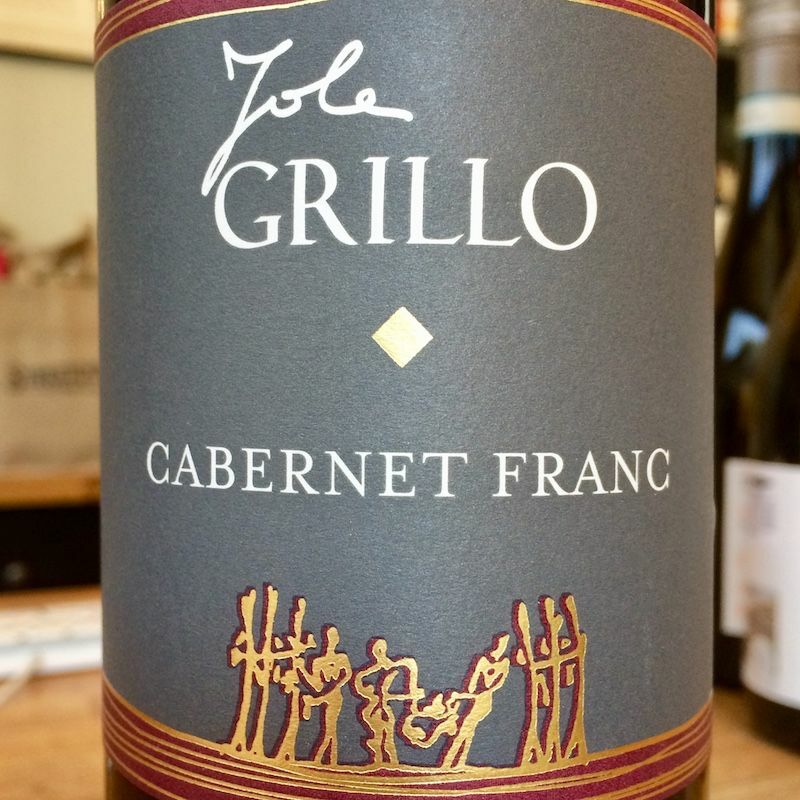 This bottling of cabernet franc is expressive and aromatic, with clean bright peppery fruit and soft mineral finish. Try with a roasted red pepper romesco sauce on grilled chicken and zucchini, or with an ash-ripened goat cheese like Valencay affiné.